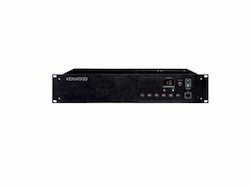 Offering you a complete choice of products which include kenwood tkr-750 repeater, kenwood tkr-d710 digital repeater, motorola cdr-500 repeaters and motorola slr-5300 repeater. 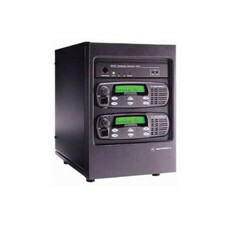 With the active support of our team of experts, we are engaged in offering a huge gamut of Motorola CDR-500 Repeaters. This high capacity system is considered to be one of the best models available in the markets. Manufactured by one of the reputed manufacturers, Motorola, this system is highly appreciated for its innovative features and attractive models.